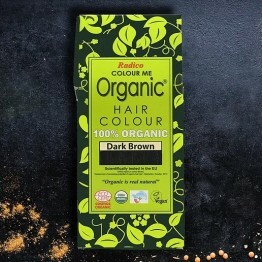 Our flagship product is our natural hair dye from Radico, a certified organic henna hair colouring system. 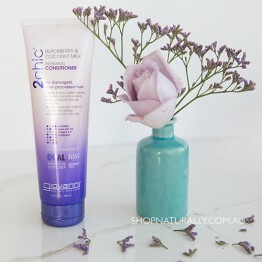 Radico is available in 23 shades and we took the time to photograph the hair swatches to give you a better understanding of the colour result. Covering grey? 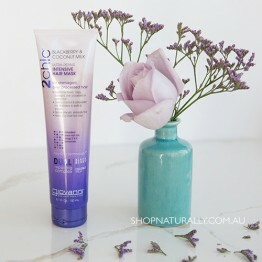 Radico can effectively colour grey hair in one step colour with no synthetic ingredients. 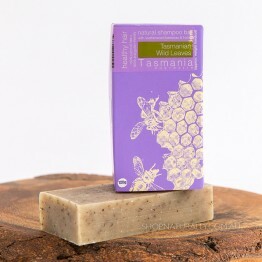 This blend of henna and ayurvedic herbs take around 60 minutes to apply and last from 2 to 4 weeks depending on how much you use. 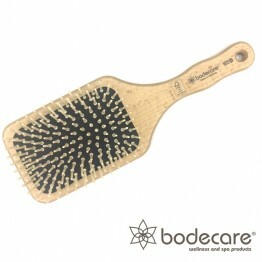 Also included in this category are a small number of natural hair products formulated specifically for use with colour treated hair and our favourite scalp massage brush from Bodecare to use in the days leading up to your colour. 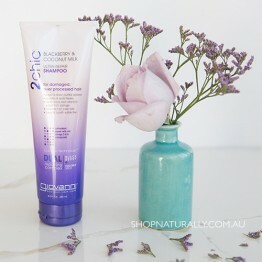 The Ultra Repair range from Giovanni Hair Care is the perfect maintenance product for use while you colour or to repair damage done by any type of styling in the past. 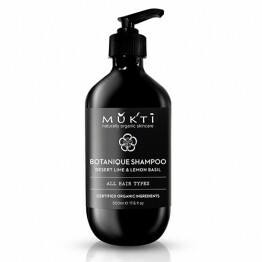 This ultra repairing shampoo renews and nourishes damaged and over-processed hair. This ultra repairing conditioner renews and nourishes damaged and over-processed hair.